Do you want to harness the power of video, but you are not sure where to start? 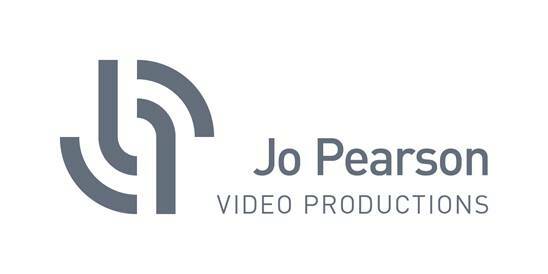 Jo Pearson and her video production team can provide AFA Members with advice and quality content for the big or small screen, with creativity, speed and a minimum of fuss. We have experience in producing content ranging from global flagship and brand films, to executive interviews, training and product promotional videos, and short and snappy social media campaigns. Our designers and animators are experienced in creating 2D or 3D animations that make complex ideas or processes engaging and easy to understand. Jo and her team provide prompt, efficient and personalised services, which include strategic media advice, imaginative creative treatments, high-end post- production and camera skills training or refreshers for your key spokespersons.